Welcome to the Off Road Podcast. I'm your host, Ben. Today we will be exploring the off road world-- whether you like crawling up rock ledges or enjoy exploring the backroads with your family. Stay with us to find out events in your area, off road news, and topics to interest every guy & girl who craves the outdoors as seen through the windshield. I am here with my co-host Aaron and Steve. How’s everyone doing tonight? Aaron - Getting ready for a Mid October camping trip. Bought a diesel truck. Didn’t buy a fire truck. Ben - Working part time instead of full time and trying to catch up on a lot of stuff. Still looking into buying a full size truck. Taking fancy gun and gear pictures and going to attempt to blog and do reviews. Steve - Got a Plasma cutter, new digital torque wrench, quite my job, then un-quit my job. We are a proud part of the firearms radio network. firearmsradio.tv your one stop shop for your firearms radio entertainment. 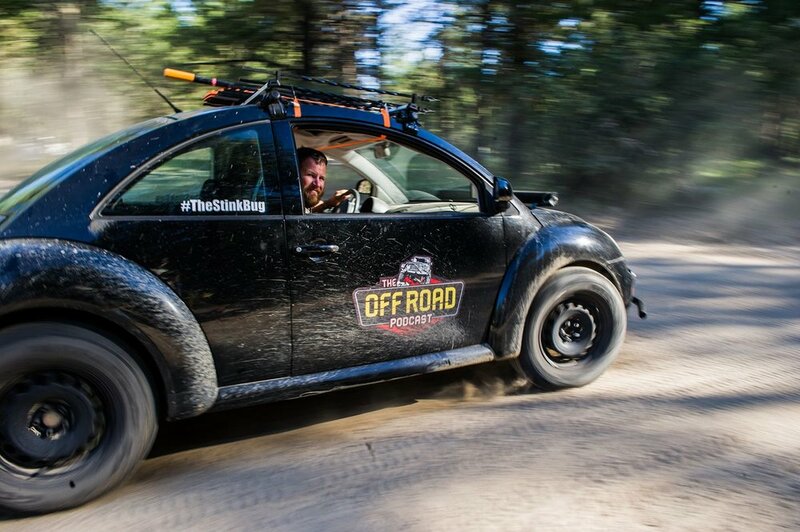 Please leave us some feedback at offroadpodcast@gmail.com also leave us some comments on itunes, our web page or on your podcatcher app to help promote the show. Full show notes available at firearmsradio.tv/the-off-road-podcast/154. Don't forget to visit our facebook facebook.com/offroadpodcast or our Instagram @offroadpodcast. And always, when offroad please remember be smart, courteous, alert, safe and as always have fun & tread lightly, And thank you for listening.